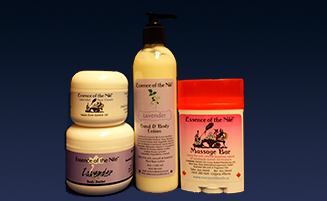 The legendary beauty of Cleopatra was enhanced by OSTRICH OIL. 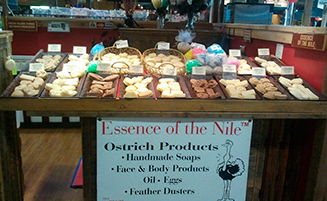 We offer a variety of wonderful face & body products made from Ostrich Oil. 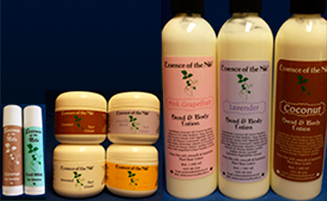 We offer a variety of face & body products made from 100% plant base. 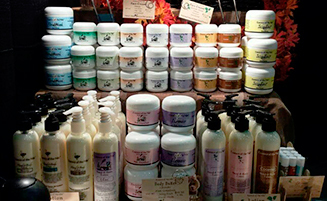 Try our heavenly lavender Face Cream, Soap, Lotion, Body Butter and Massage Bar! 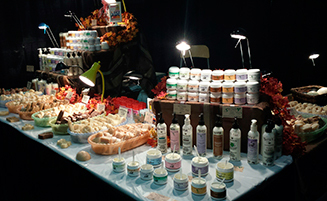 You can find us at the Millarville Farmers' Market on Saturdays all summer long. 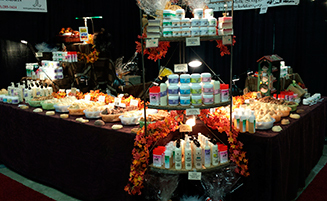 In the fall, you can find us at a number of Christmas Shows. 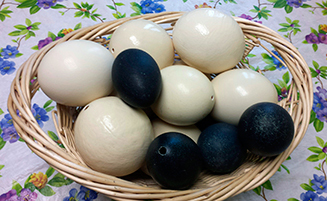 We also sell ostrich eggs and ostrich feather dusters!